I’m a beer snob. Let’s just get that out of the way. I’ll gladly pay $8 for a local craft brew on dollar domestic beer night at the ballpark. For a Cascadian, access to good, locally-made beer is as natural as rain on Labor Day. Oregon alone has more than 170 brewing companies in 70 cities across the state. 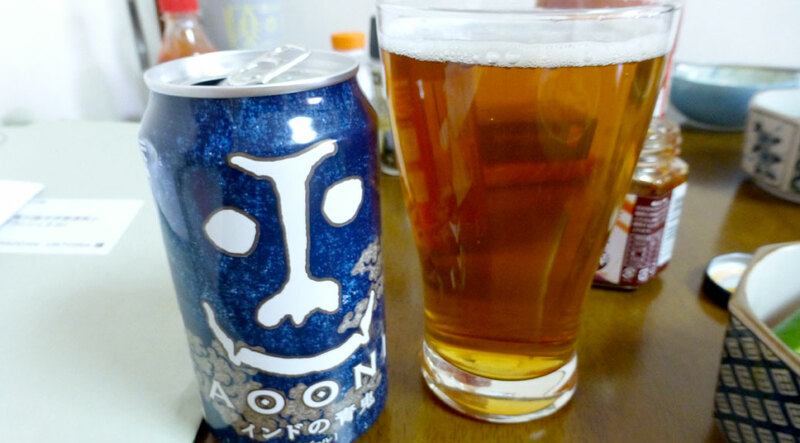 When we decided to come to Japan, one of the first things I did was check out the ji-bīru or local beer scene. It was bleak… the Land of the Rising Sun has long been ruled by the “Big Four” regional brewers—Suntory, Sapporo, Kirin and Asahi. Not unlike Anheuser-Busch (Budweiser) and Molson Coors in the U.S., these brewers produce similar-tasting lagers focused on appealing to a large market. Small-batch brewing is a relatively new industry in Japan with restrictions removed in 1994. But, the industry has slowly grown over the last two decades and more than 200 microbreweries now represent the local flavor of nearly every prefecture in Japan. Here’s a sampling of some of the Japanese breweries that have earned the Cascadian Abroad stamp of approval. Nagano’s Yo-Ho Brewing has generated incredible word of mouth, with brewmaster and Japan beer ambassador Toshi Ishii leading the charge. The flagship Yona Yona Ale has spent the better part of the last decade winning gold medals at international beer competitions all over the world. The Tokyo Black Porter rivals any bottled or draught stout I’ve had while the Aooni India Pale Ale brings a pleasant bitterness that will appeal both to new IPA drinkers as well as old pros. Fortunately, the store down the block from us carries a wide selection of Yo-Ho beers. Kiuchi started as a sake brewery in 1823 and has operated continuously ever since. Hitachino Nest Beer, known to us foreigners as “Owl Beer” due to the unique owl character on the label, is the brand name for Kiuchi’s ever-expanding beer line. True artisan brewing can be found in the Red Rice Ale (brewed with ancient red rice) and the uniquely Japanese Nipponia, made with native barley and Sorachi Ace hops. The taps at T.Y. 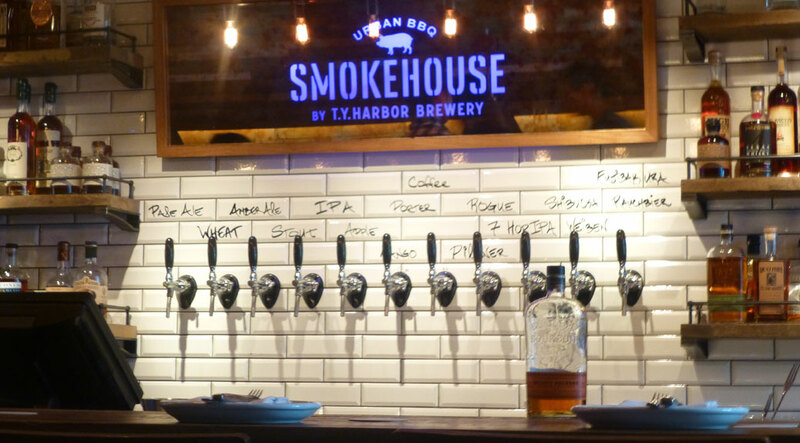 Harbor Smokehouse in Harajuku. Oregon’s Rogue Ales’ 7 Hop IPA was the guest tap on this day. Brewmaster Kazunaga Abe is a student of brewing and his American-style craft beers are a favorite in the T.Y. Express family of restaurants throughout Tokyo. The flagship Pale Ale gets its citrus flavor from authentic Pacific Northwest Cascade hops while Czech hops and organic barley malt give the IPA a floral finish. Rotating selections showcase seasonal ingredients like pineapple, mango and hibiscus. Baird Beer is an interesting entry. While exclusively located in Japan, Brewer Bryan Baird is an American who cut his teeth in the beer mecca of the American Pacific Northwest, including an apprenticeship at Washington’s Redhook Brewery. We visited the Harajuku taproom back in April and noticed a Portland, OR postcard on the wall at the end of the bar as well as a business card for Alpha Beta Hops in Ashland, OR. I told the bartender we were from Oregon and he got a little excited. He disappeared into the keg cooler and emerged with a 22-oz. bottle of “Seven” from Portland’s Upright Brewing. He’d just returned from a beer vacation in Portland. Baird now has five taprooms in the Kanto region, including the original location at Numazu Fish Market where you might find yourself drinking with the brewers themselves. Baird offers 10 beers year-round and rotates seasonal selections to highlight local ingredients, many of which will be grown at the new brewery in Shizuoka. There’s an energy around the local beer scene that is reminiscent of Portland in the early-to-mid 00s or Bend in the early 2010s. Several breweries are making a living at beer festivals around Japan and have small cafes and taprooms opening soon. Hokkaido Brewing: We found Hokkaido Brewing at the Keyaki Hiroba Spring Beer Festival in Ōmiya. There was a long line, which always means something good in Japan. They specialize in playfully-crafted seasonal beers, so we tried their Melon Wheat and Raspberry White ales and they didn’t disappoint. Y.Market Brewing: Y.Market is another one we found at the Spring Beer Festival. They’re making a lot of noise on the ji-bīru scene and are selling their beers faster than they can brew them. They have a taproom scheduled to open this year which will feature specialties like the White ACE! Belgian White brewed with Sorachi Ace hops and highlighting spicy and citrus notes for an interesting blend of flavors. Brimmer Brewing: Like Baird, Brimmer is an American brewer making American beers in the heart of Japan. Brewmaster Scott Brimmer utilizes his depth of international brewing experience to create three primary beers and a rotating seasonal made from all-natural ingredients. 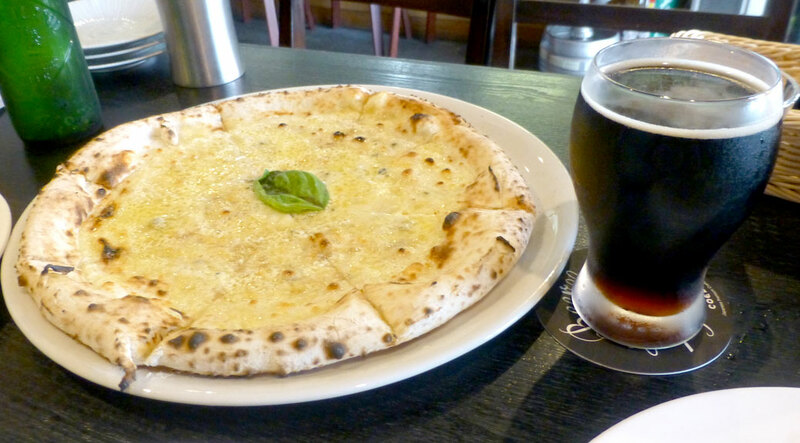 The Beer Box taproom in Omotesando feels like a backyard barbecue and offers all four beers on tap or in bottles to go. The Golden Ale session-style beer was great on a hot summer day. Ko-edo Beer is good. But, to me, all cold beer is wonderful! So, I prefer the least expensive. I took a liking to the Kirin Rice Lager over the summer, but all things being equal, I’d prefer something with more depth and complexity than the big breweries are cranking out. Good to hear you found some help to survive the hours and days of being a house husband. Added joy to my already awesome days! Freedom AND beer!